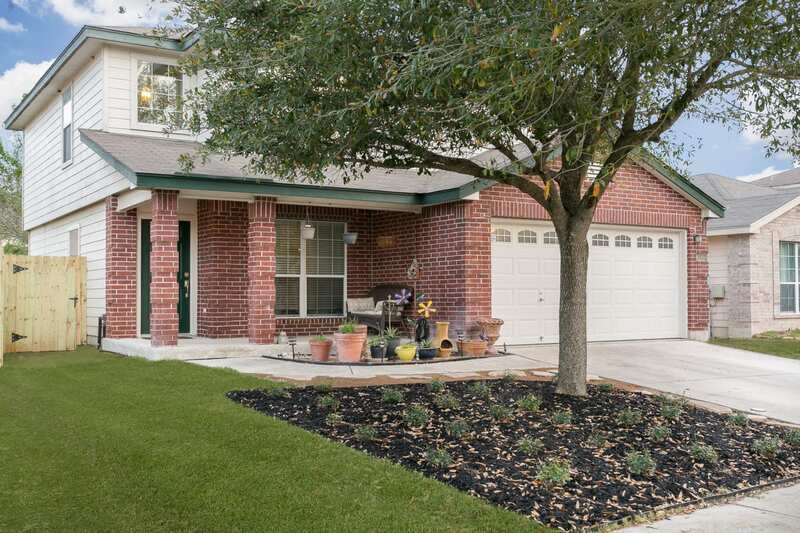 Warm and inviting home in Dove Crossing. 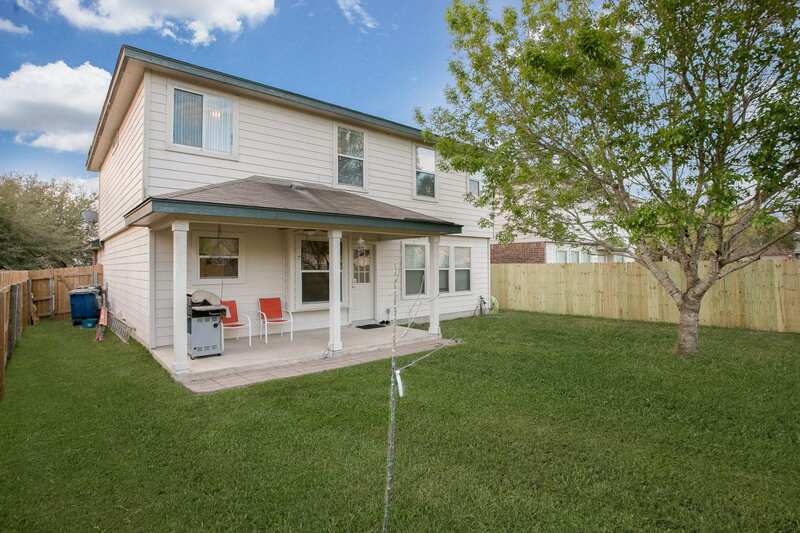 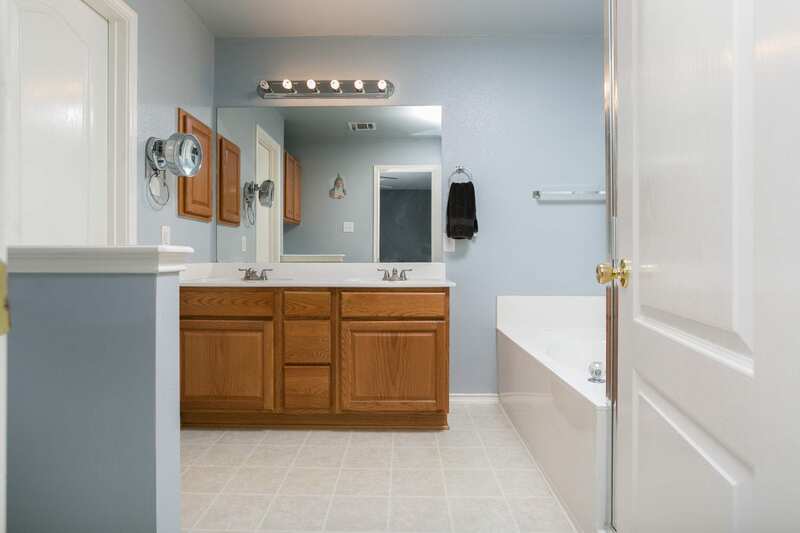 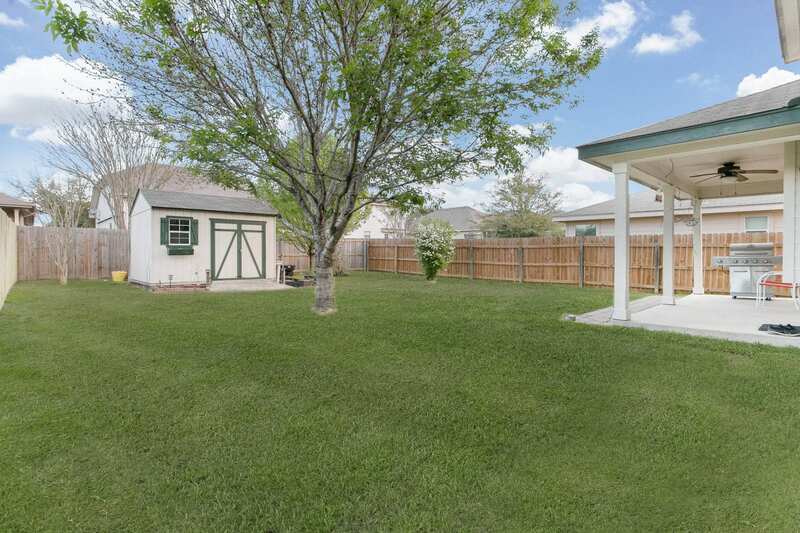 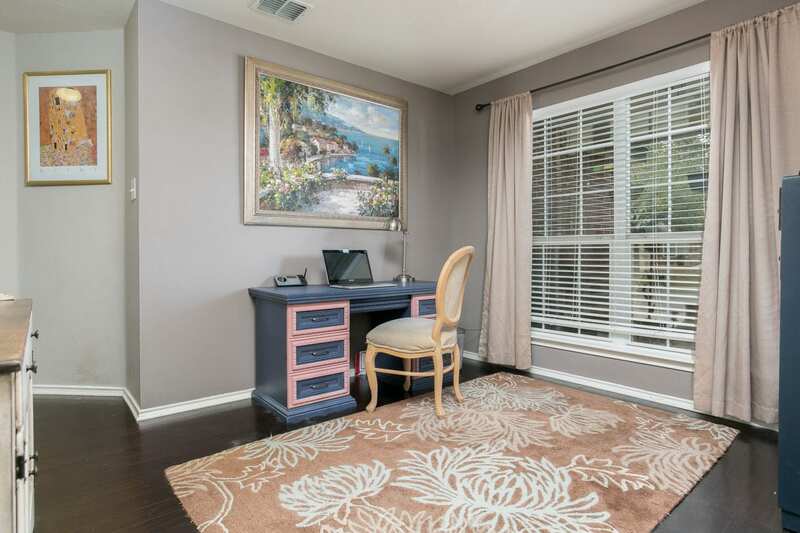 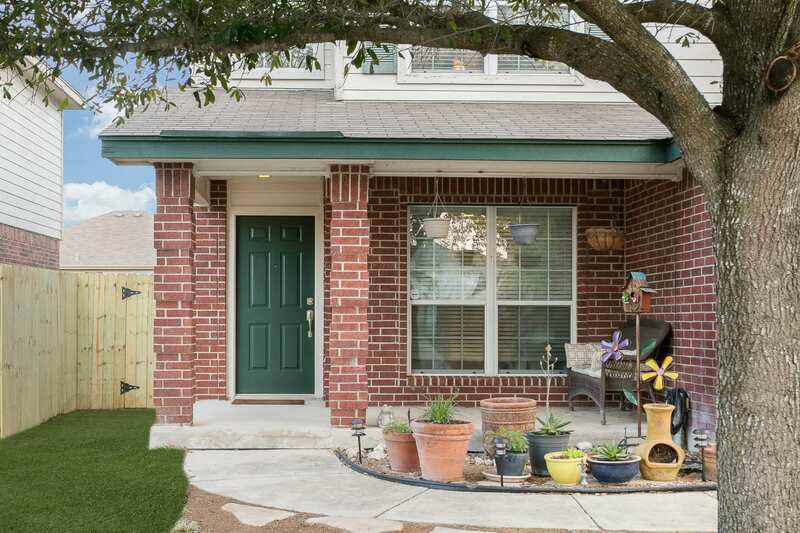 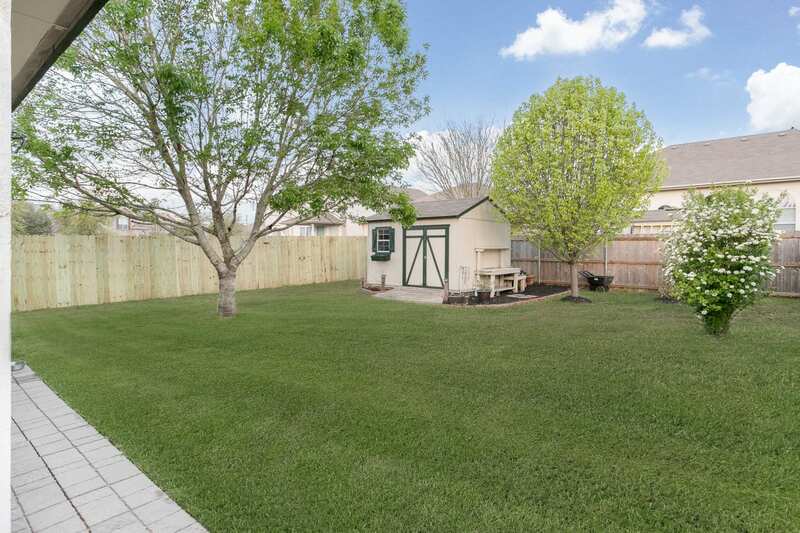 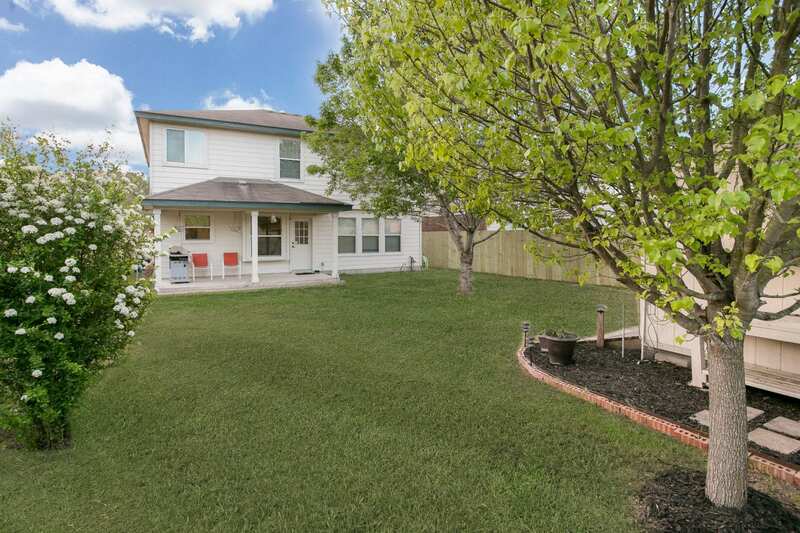 Located walking distance to Fischer Park, about 2 miles from Downtown New Braunfels shopping/food. 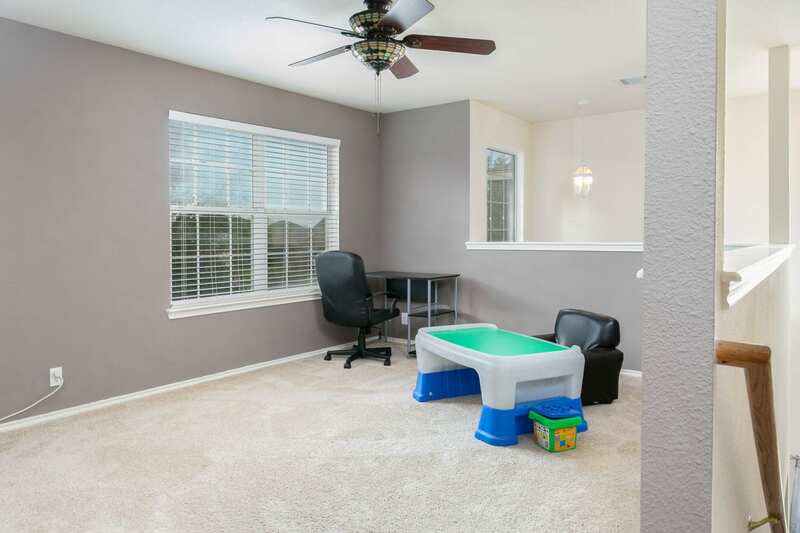 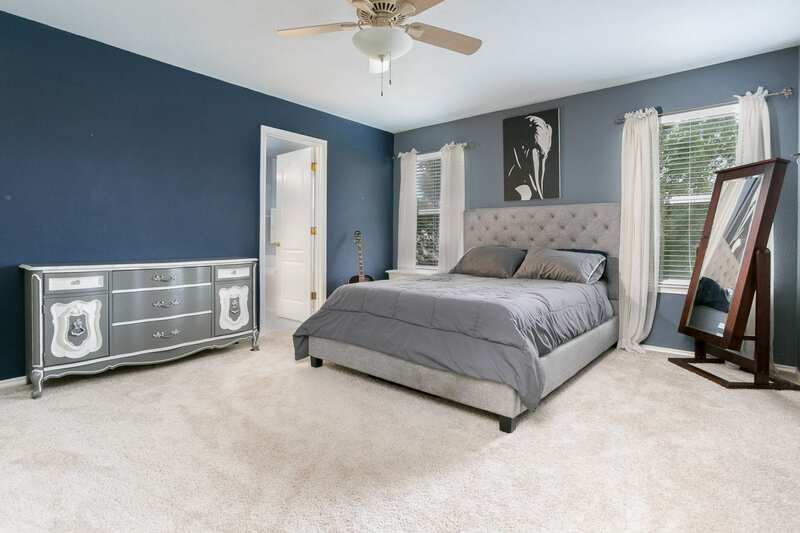 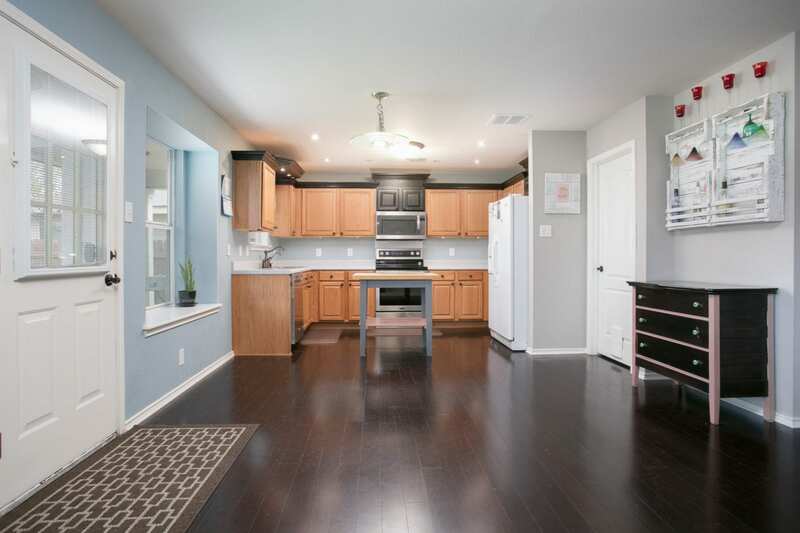 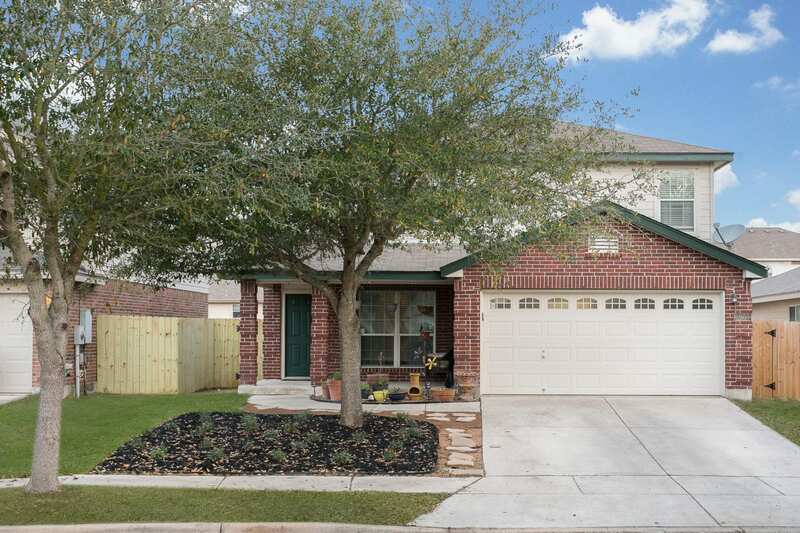 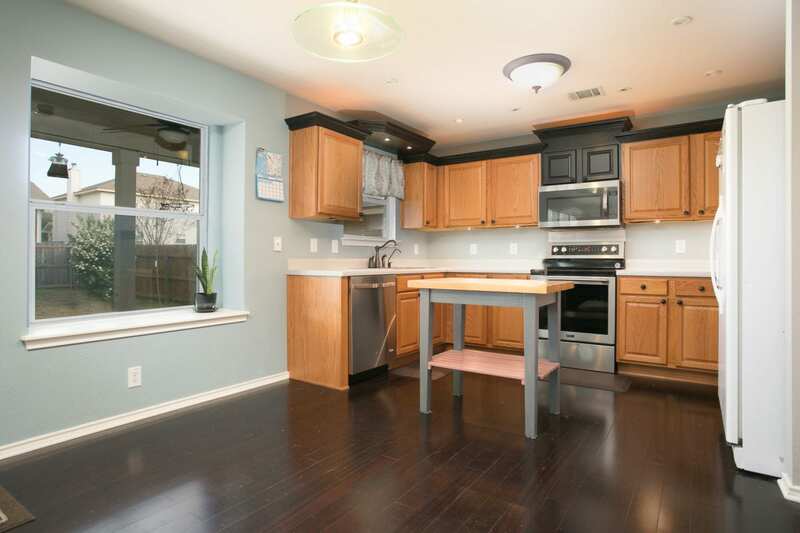 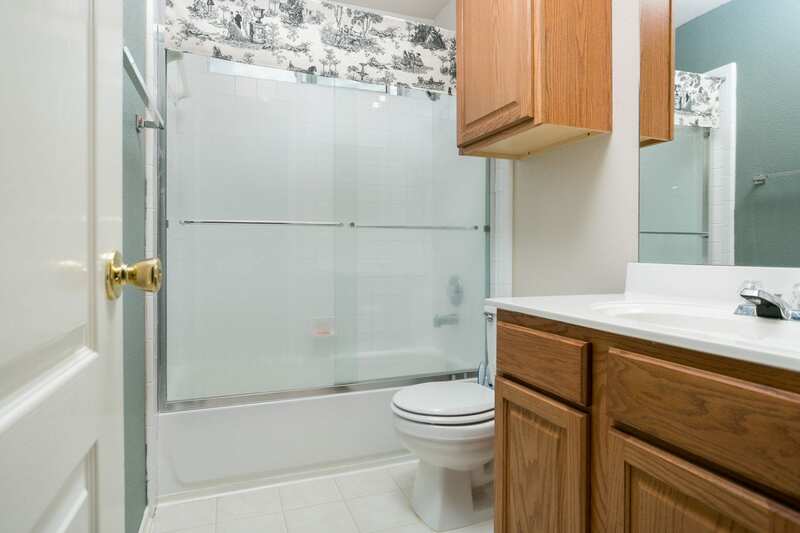 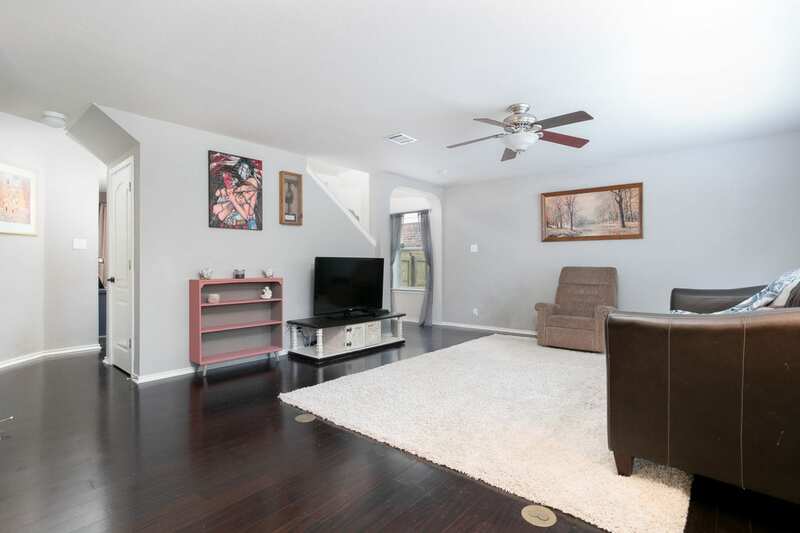 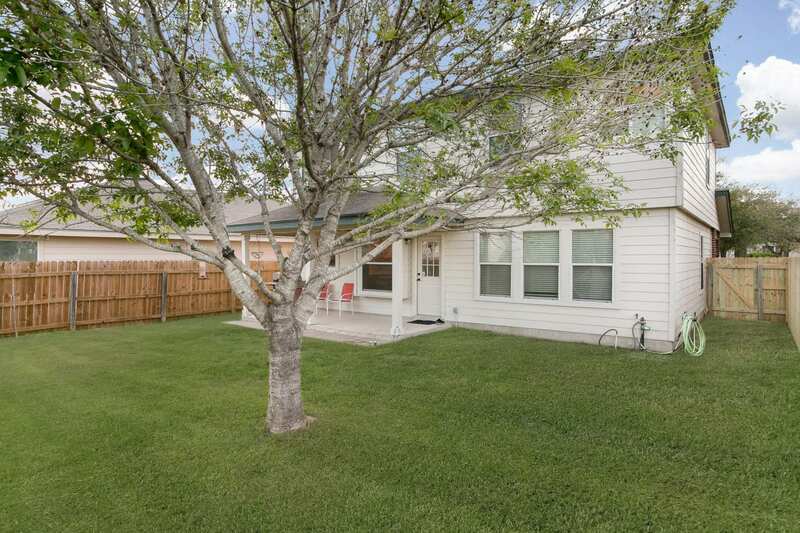 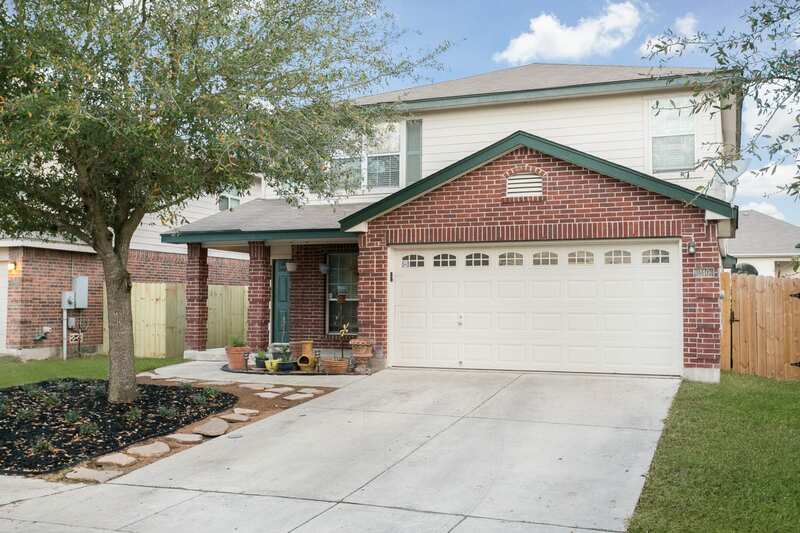 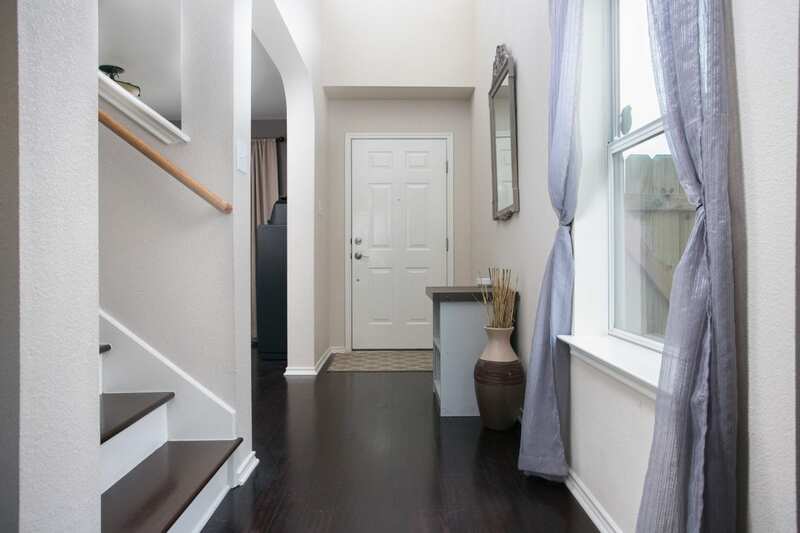 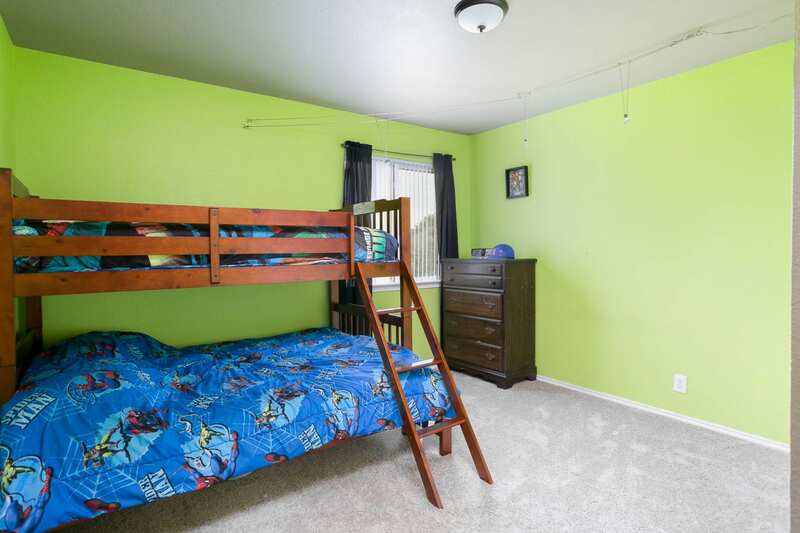 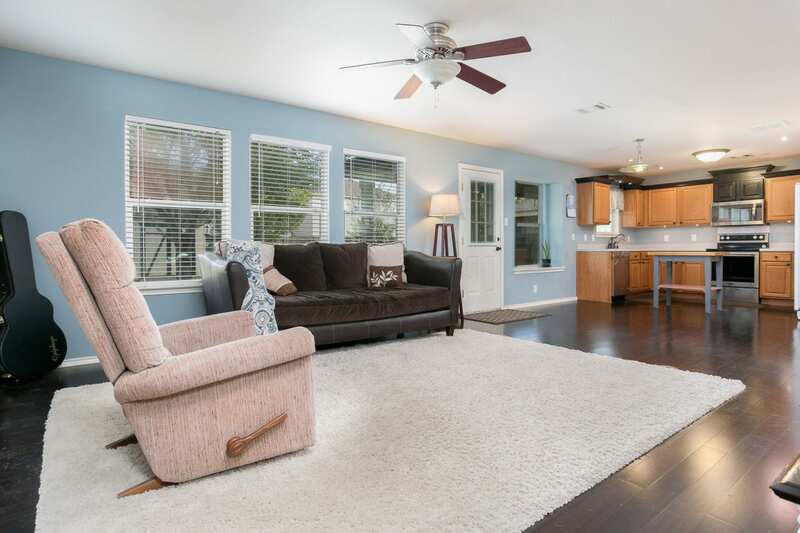 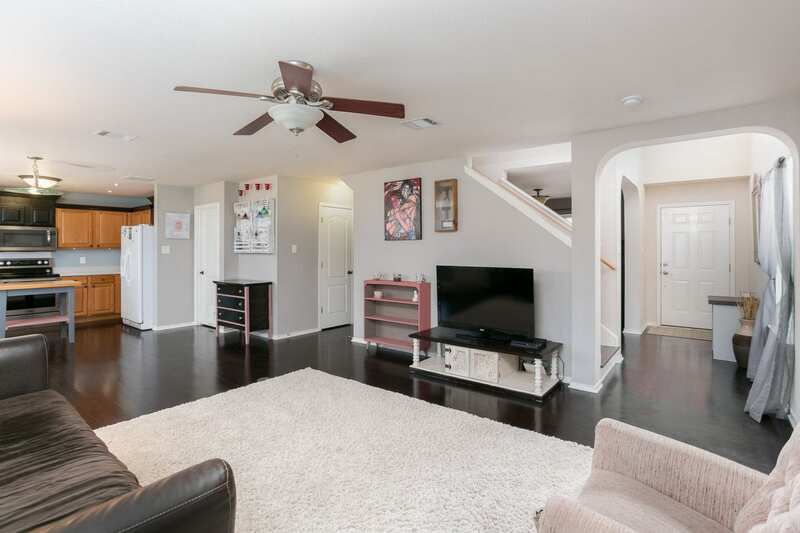 Bright open floor plan w/ hardwood floors downstairs and new carpets upstairs. 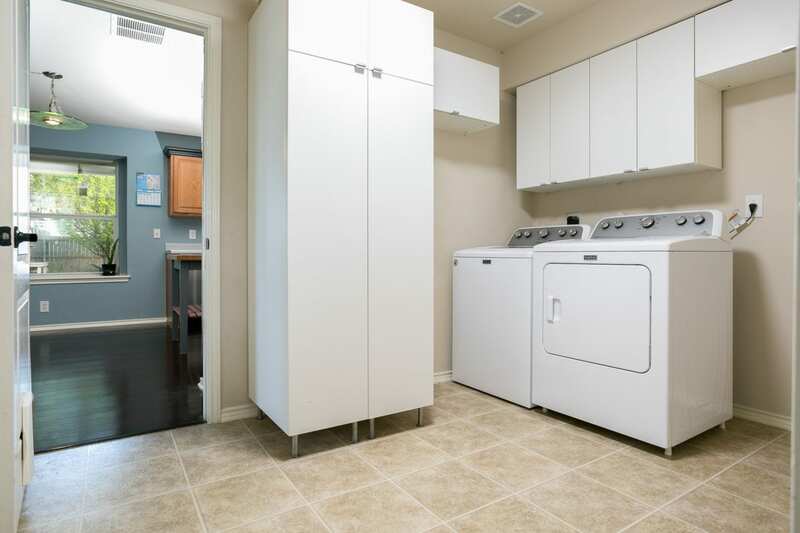 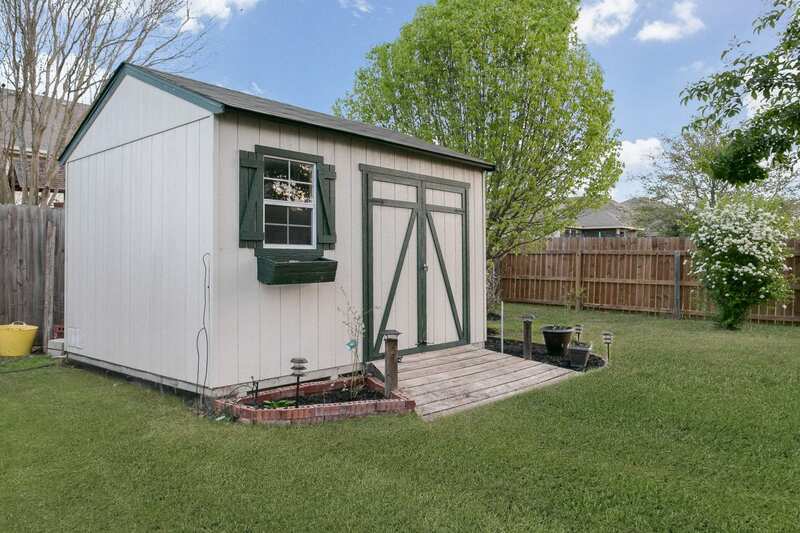 Large Utility rm w/ storage throughout, garage features working bench w/ extra electrical outlets & maximum storage potential w/ racks and shelves. 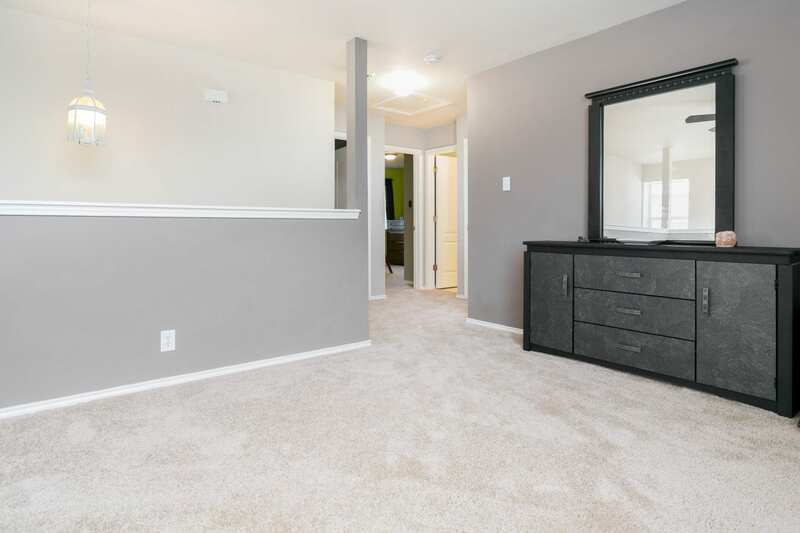 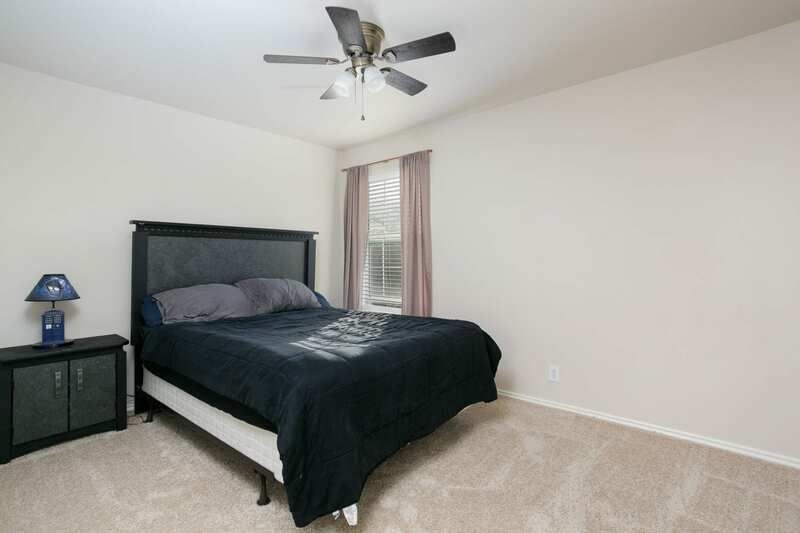 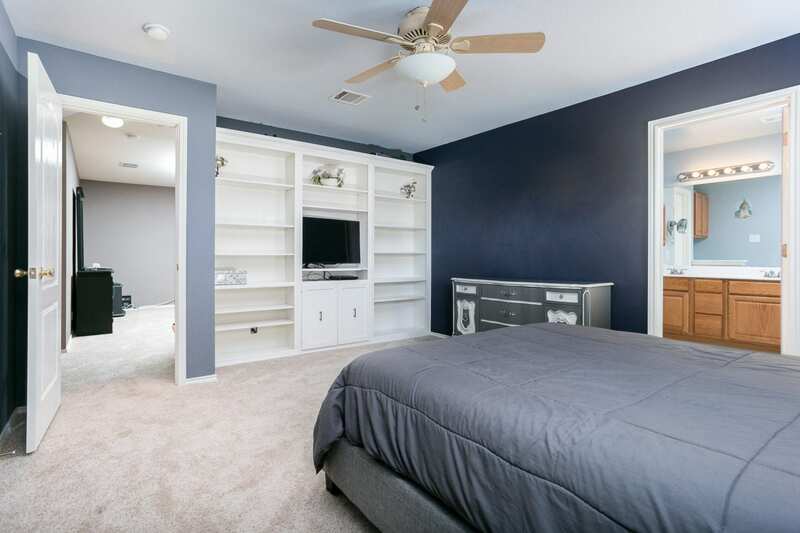 All bedrooms upstairs, built in shelves in Master provides extra storage. 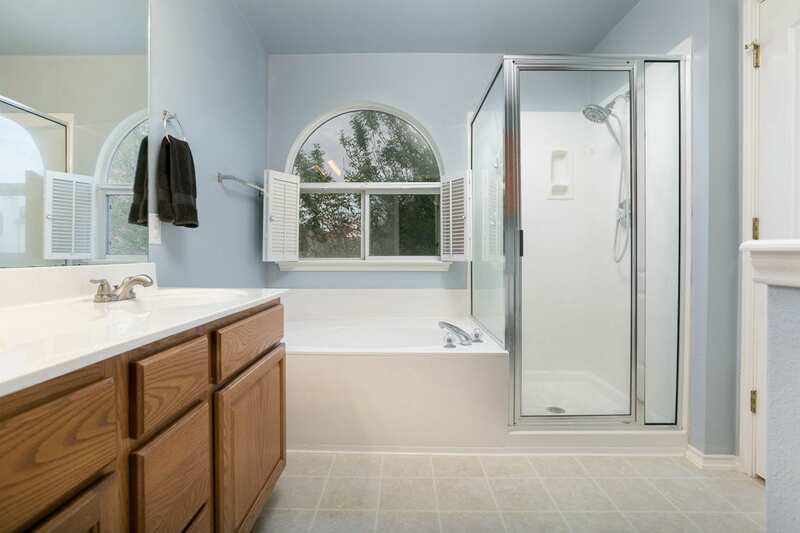 RainSoft water softener, radiant barrier.